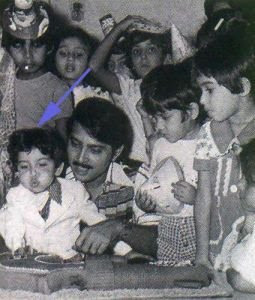 Hrithik Roshan was born on 10th Jan 1974 in Mumbai to Rakesh Roshan and Pinky Roshan. As a kid he had stammering and was very difficult for him to overcome. He attended Bombay Scottish School and Sydenham College. He has a degree in Commerce. 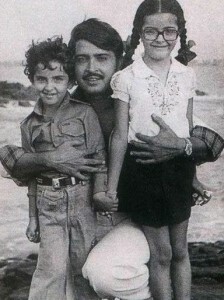 He made his child debut through Aasha in 1980 and his debut in adult role was with Kaho Naa… Pyaar Hai in 2000 alongside Ameesha Patel, Anupam Kher and Dalip Tahil, he won Filmfare Best Male Debut for his role in the film. 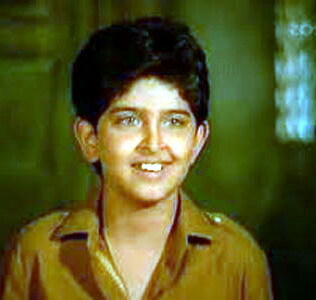 Hrithik Roshan started his career as an assistant to his father and finally decided to take acting seriously. Hrithik’s statue was installed in London’s Wax Museum in 2011. 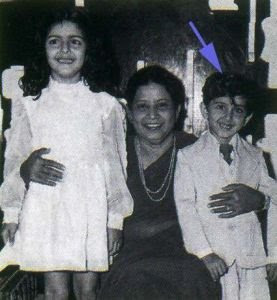 Hrithik has extra thumb on his right hand, usually his thumb is hidden in his films but for the first time it was shown in Koi… Mil Gaya. 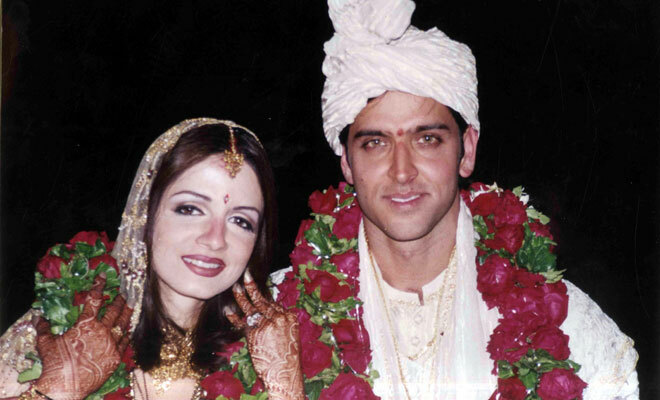 Hrithik Roshan dated Sussanne for few years and married her on 20th Dec 2000. The couple gave birth to two kids. The couple broke up in Dec 2013. 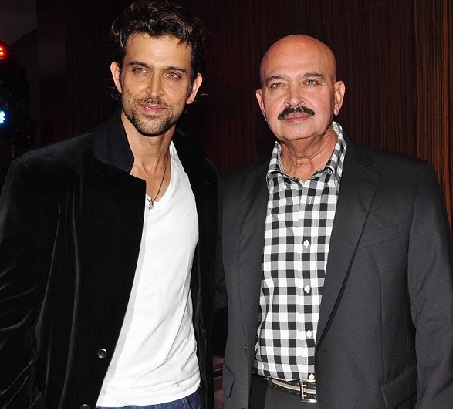 His father Rakesh Roshan is an actor, director and producer. 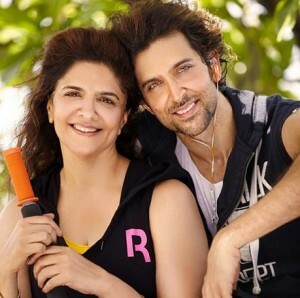 His mother Pinky Roshan is a home maker, she is daughter of Bollywood director J. Om Prakash. His father started his Bollywood career in a supporting role for Ghar Ghar Ki Kahani in 1970. 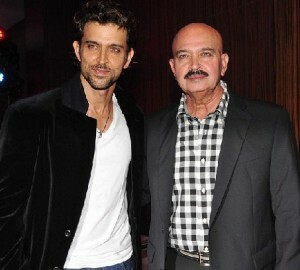 Rakesh Roshan’s father Roshan is a music composer in Bollywood. 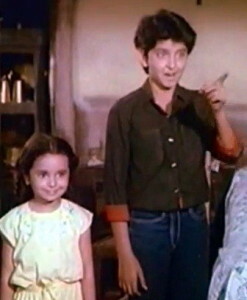 He has an elder sister named Sunaina. 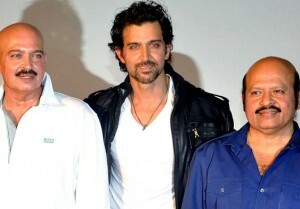 Hrithik Roshan’s father has an younger brother named Rajesh Roshan, a Bollywood music director. Hrithik Roshan Ex-wife Sussanne Khan is daughter of Sanjay Khan, a Bollywood actor. Hrithik dated Sussanne Khan for four years before marrying her on 20 Dec 2000. 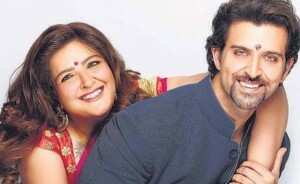 Hrithik is a good friend of Sussanne since he was twelve. 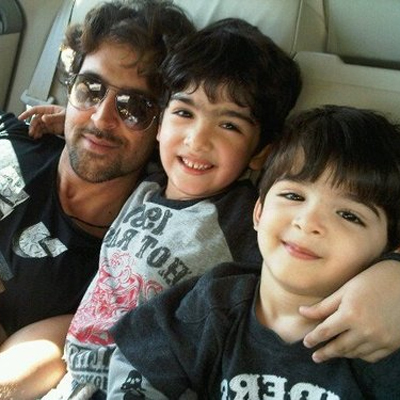 The couple gave birth to two sons named Hrehaan and Hridhaan born in 2006 and 2008 respectively.